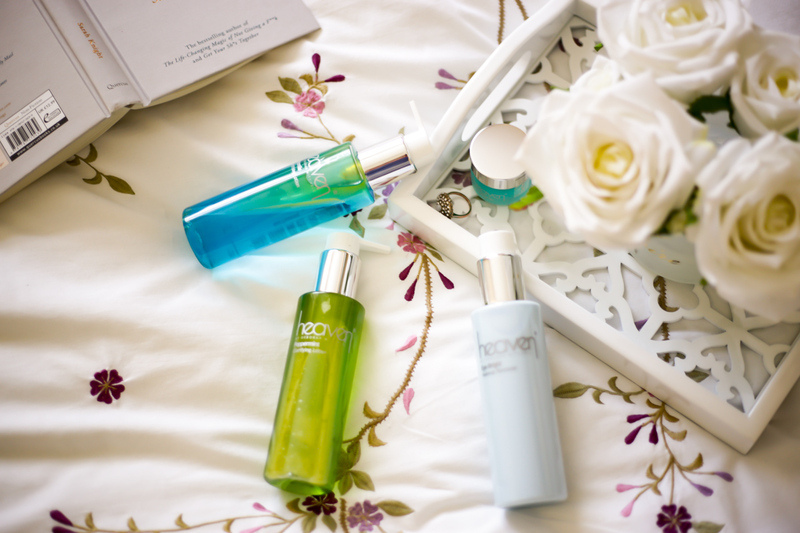 I may have only been introduced to Heaven Skincare recently, but this luxury skincare brand, founded by skincare and beauty guru Deborah Mitchell, has been celebrating their 23rd birthday this year. And what better way to celebrate than to bring back some old favourites into their line with their quite aptly named, retro collection. I’ve been giving a few products from this carefully curated collection a whirl and have found some real gems. So come join in on the celebrations and read on to find out my thoughts. First up is the Chamomile Desensitising Lotion *. 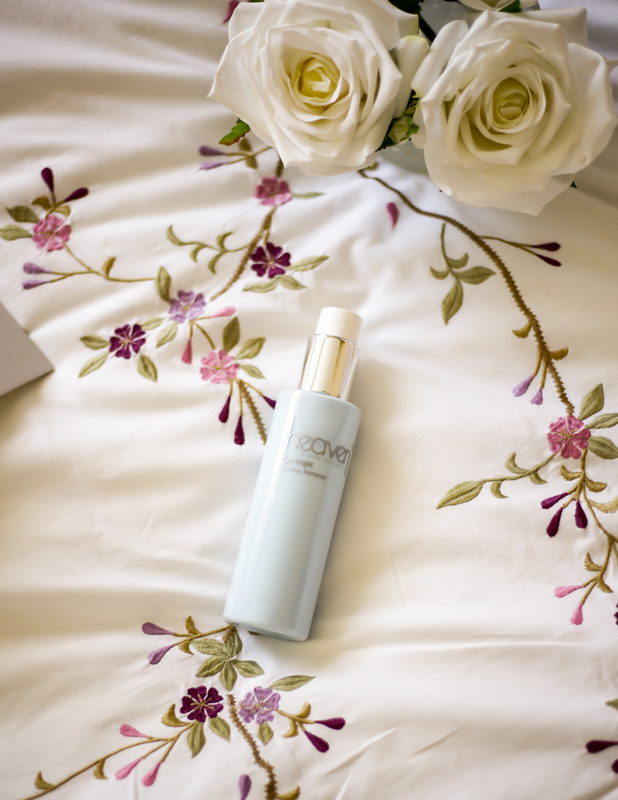 This soothing treatment toner contains chamomile and azulene making it ideal for those with sensitive or acne-prone skin as the anti-inflammatory properties help calm the skin. That said, it’s suitable for all skin types and can be used on its own or after cleanser for a deeper cleanse. Another treatment toner and probably my favourite of the two is the Peppermint Clarifying Lotion *. Again, it’s also suitable for all skin types and particularly ideal for those that have über sensitive skin as this normalises the skin’s PH balance. Like the name suggests, its clarifying properties help refine pores and the peppermint in this is a perfect morning wake me up. My preference is to use the Peppermint Clarifying Lotion in the mornings and the Chamomile Desensitising Lotion in the evenings and after my normal cleansing routine to remove any last traces of dirt and makeup. I have noticed a visible difference in my skin since using both of these toners and in particular, any break-outs (touch wood) are minimal. These aren’t drying and my skin looks brighter and more even in tone. As someone who never really got what the fuss was about with toners, I’m now officially converted – I know I am going to be using every last drop of these jewel-coloured goodies. Next up is the Eye Smoother Gel *. When it comes to eye creams, I much prefer the cooling, gel variety. They absorb better and just feel refreshing – a must for those tired eyes of mine. This is quite watery in texture than what I’m used to but after a good test run I’ve been pleasantly surprised. Of course nothing really gets rid of dark circles and the like, but this stuff definitely keeps the area comfortably hydrated and the skin around my eyes is a lot firmer than normal. Another plus is that a little goes a long way so I can see this lasting me a while. Lastly is the Eye Bright Makeup Remover *. If like me you suffer from dry eyes, then this eye makeup remover is ideal. It’s actually a little more than just a makeup remover as it also helps to promote eyelash growth and the addition of echinacea also helps to control those pesky bags and visible signs of tiredness. This is a creamy formula to be removed with water, which in all honesty I’m not a massive fan of on a daily basis. However, it is something I can get on board with occasionally since it keeps the dryness around the lashes that I am prone to at bay. 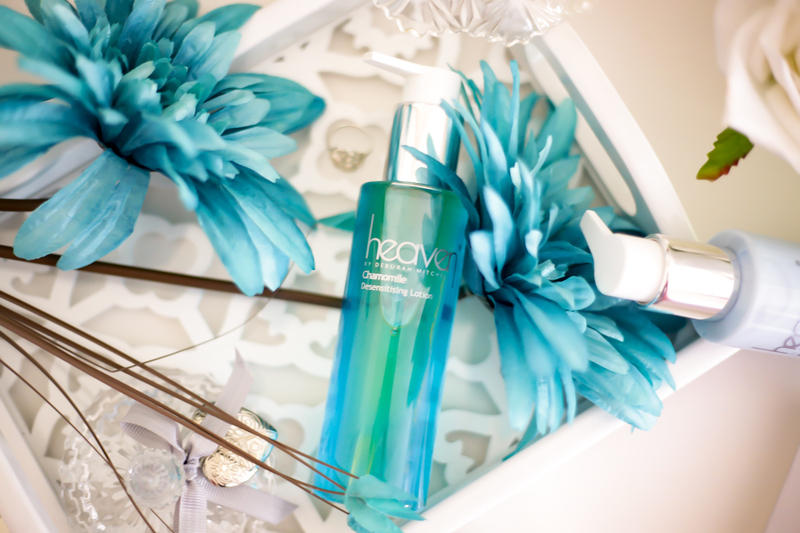 In all, I think Heaven Skincare is a brand that can do no wrong and I know the toners are a definite repurchase as they are by far my favourite. 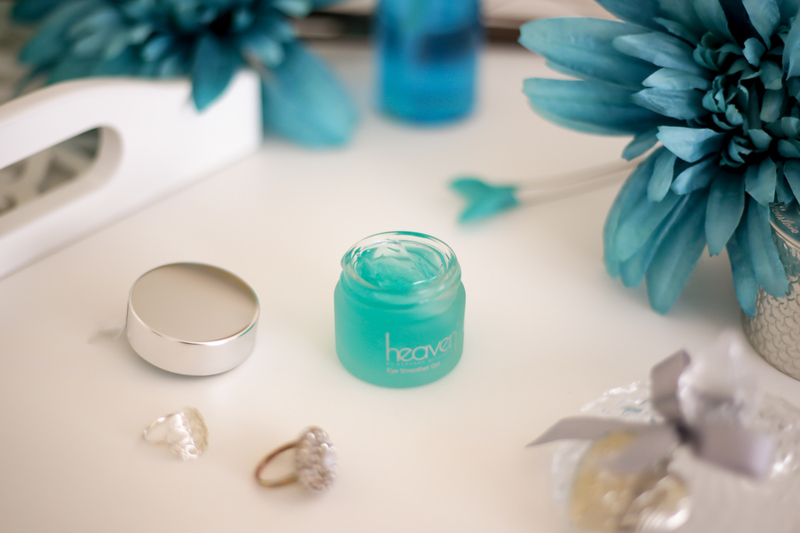 If you haven’t done so already, you can check out the full Heaven Skincare range here.